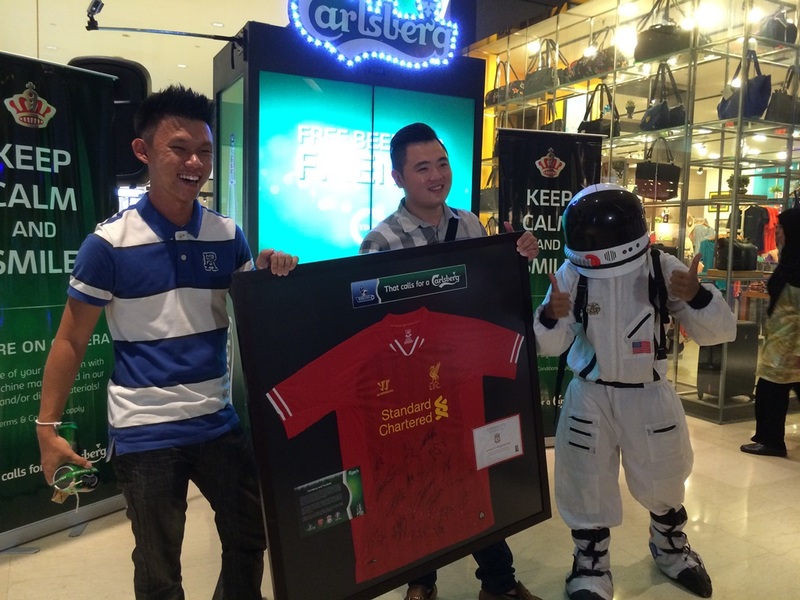 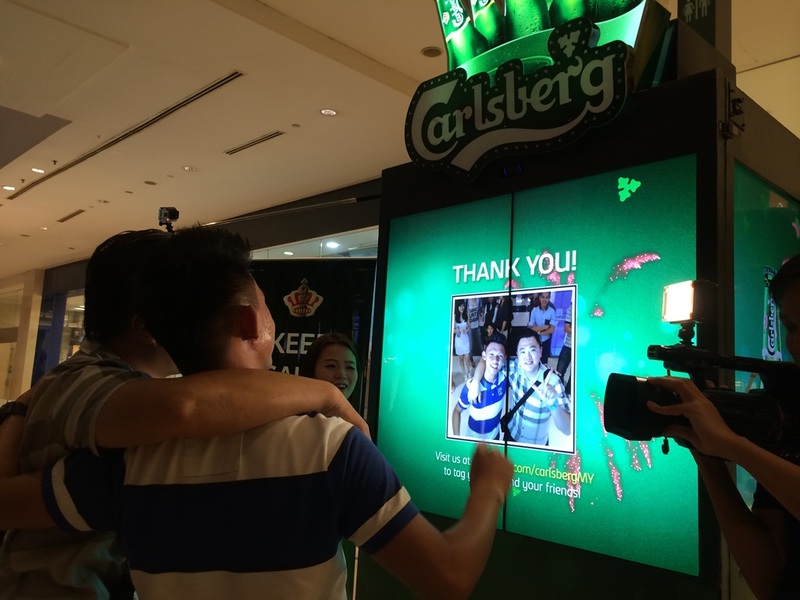 Carlsberg’s Friendtastic Machine tour recently concluded when it returned to Pavilion Kuala Lumpur on its final stop after eight weeks of touring the country and cementing bonds of friendship, both old and new. 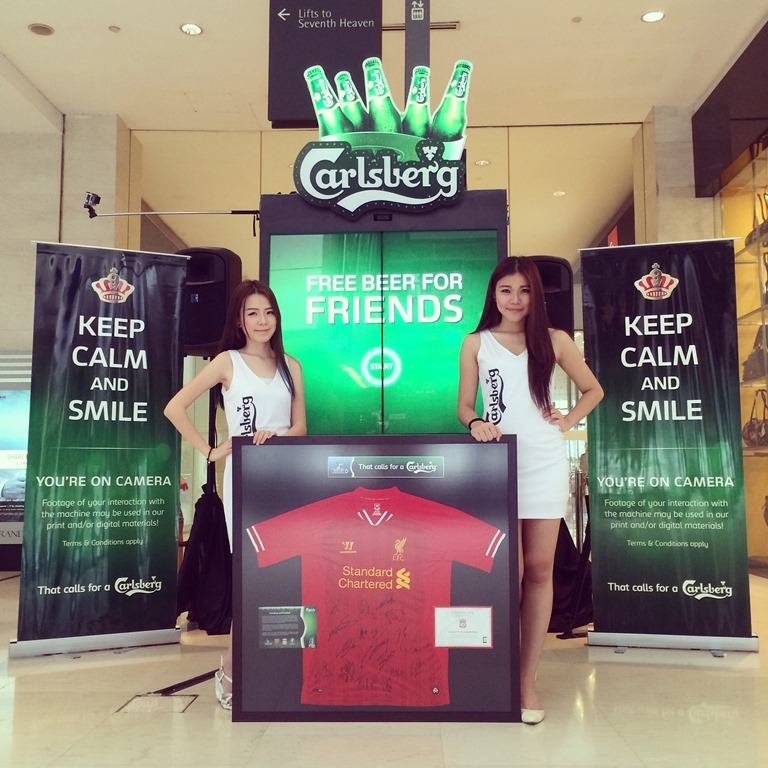 uniquely Carlsberg twist. 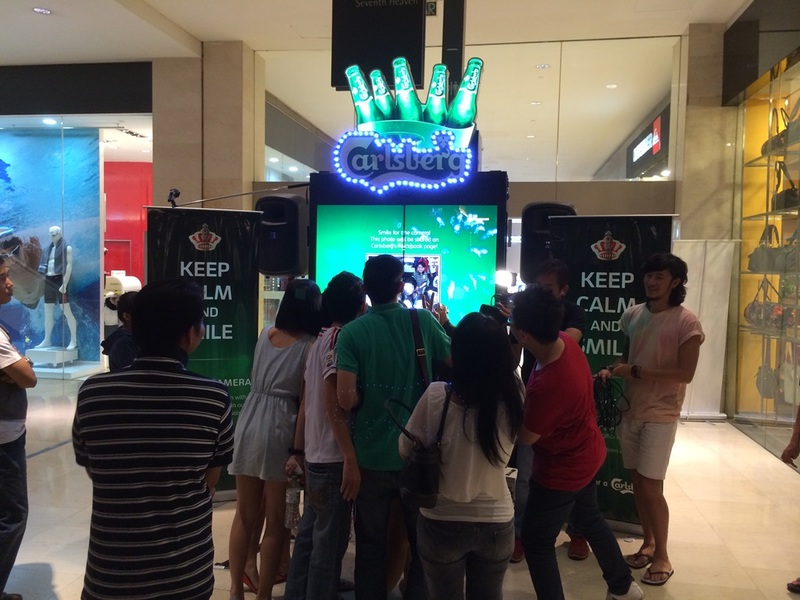 With a minimum of 2 and supporting up to 4 players, this is an ultimate dexterity arcade game which requires players to coordinate closely to accomplish all 3 challenging but fun stages in order to win. 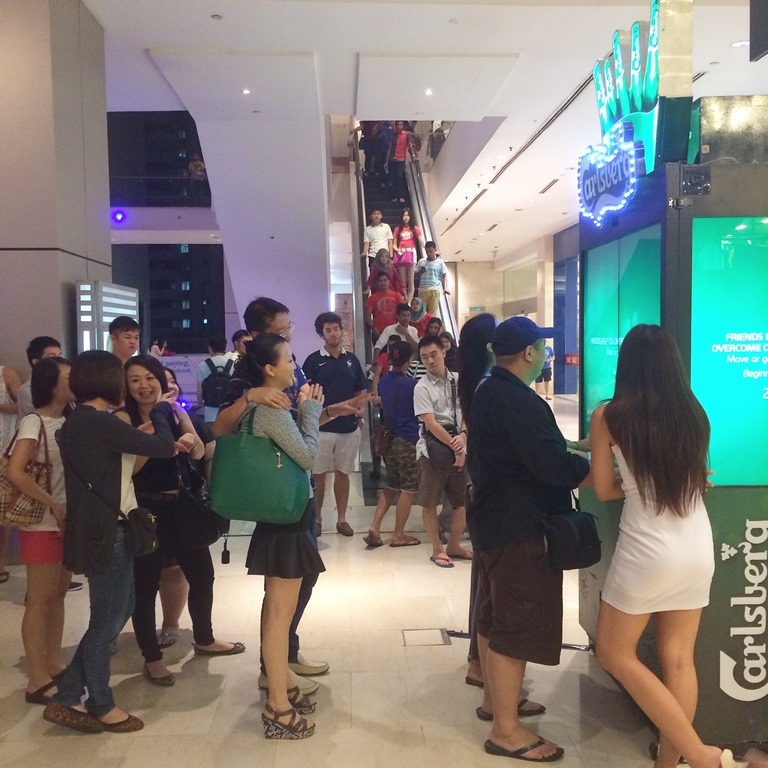 With friends spilling over each other, it’s a tangle of arms and legs till they succeed. 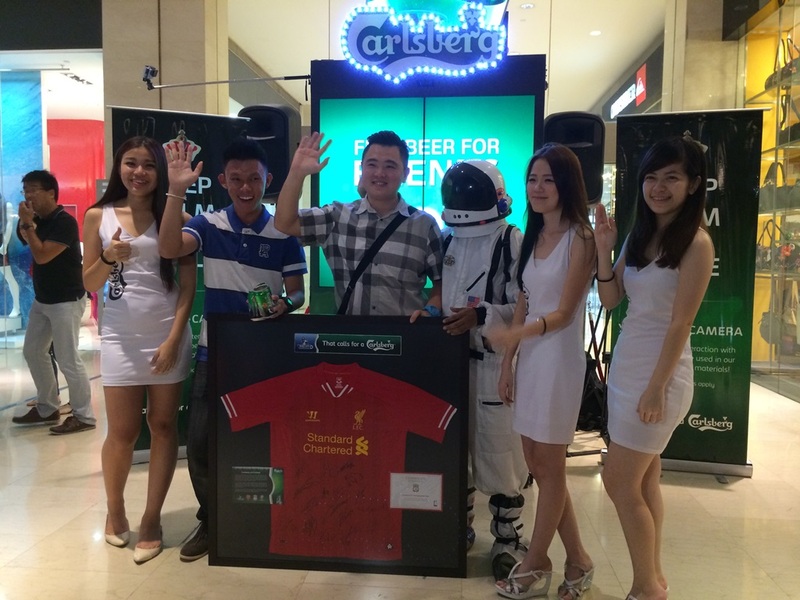 Fans of Carlsberg can relive moments spent with the Friendtastic Machine and check out upcoming campaigns and events at www.facebook.com/CarlsbergMY.